The Beauty Room | Celebrating 25 Years! The Beauty Room is celebrating 25 years this year and Joanna is so proud to have reached this milestone. I could not have done this on my own. I have fantastic staff, family and friends who have supported me. I love my job as much today, as I did 25 years ago. 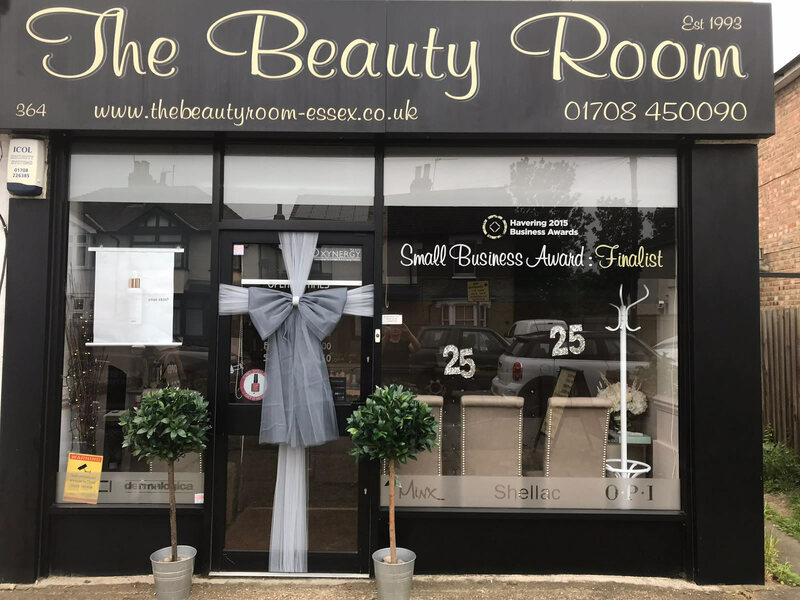 The Beauty Room is pleased to announce that in 2015 we were shortlisted from over 100 local businesses in Havering, and made it to the last 3 for the Best Small Business Award. Although we didn’t win this award, it was a massive achievement for the salon. 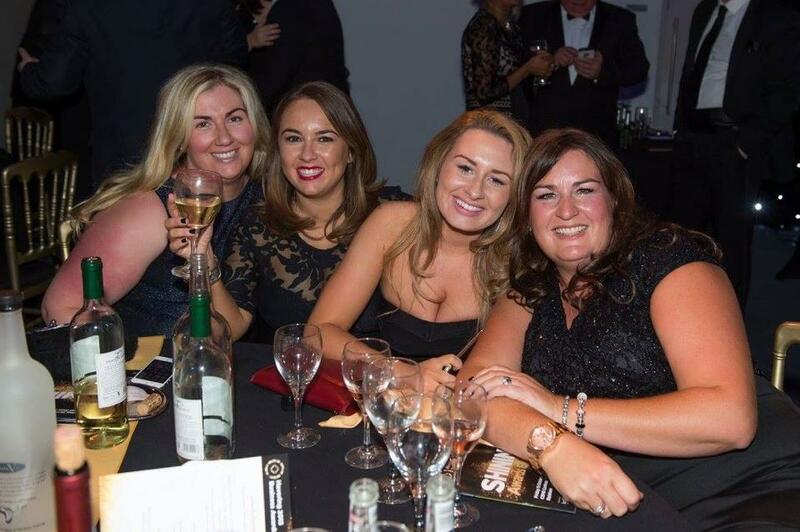 We were so proud to attend the award evening. The Beauty Room has been established now for 25 years, opening in October 1993. Joanna left Ardleigh Green College with a ‘Student of the Year’ award and set about opening her own beauty salon. At just 18, she opened The Beauty Room in Gidea Park, Essex. We aim to offer the highest level of treatments at competitive prices. You won’t be disappointed when you visit The Beauty Room. We offer 3 treatment rooms with tranquil lighting, candles and heated couches to offer that extra relaxing treatment. We also have a nail area. Please ring us on 01708 450090 if you have any questions regarding our treatments or prices – we will be more than happy to help you and look forward to welcoming you at The Beauty Room, Gidea Park, very soon. 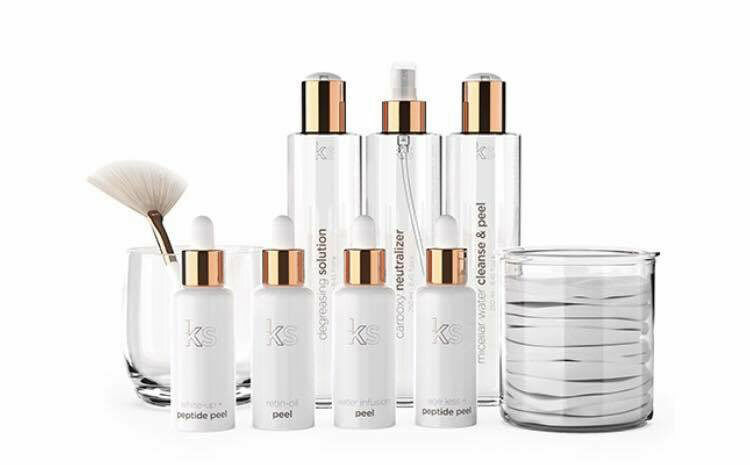 The Beauty Room are proud to be one of 22 salons in the UK to now offer the Ekseption Chemical Peels using Polyhdroxy Acids making minimal downtime, minimising redness and peeling often felt from other peels. 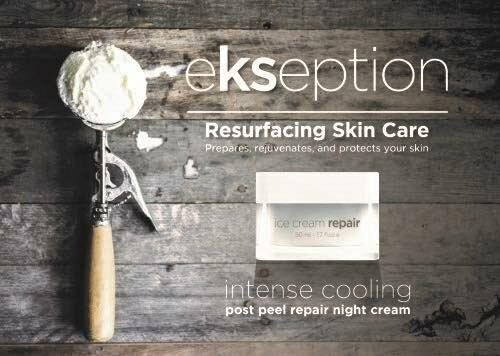 A course of 3 Ekseption Chemical Peels is strongly recommended, and home care products must be purchased to continue a 6 week aftercare programme. 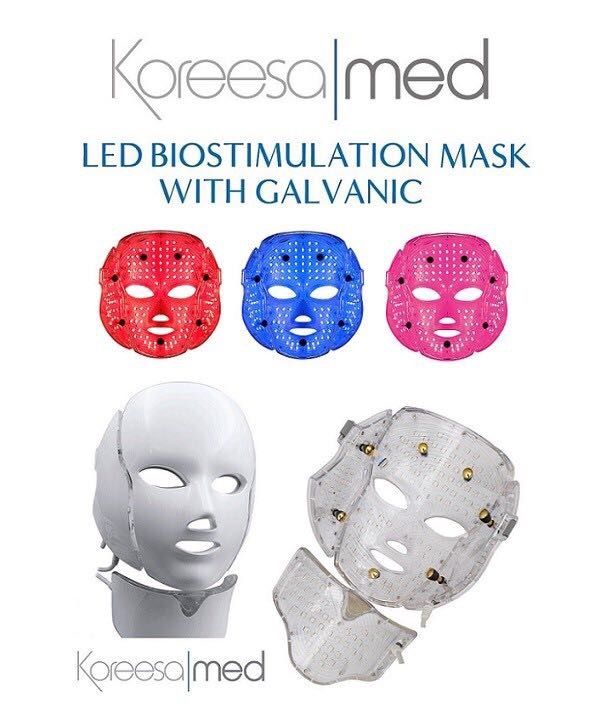 This is priced from £390 for 3 peels and 5 products. Before and After photos can be seen in the salon when booking an appointment for a free 15 minute consultation. Chemical Peels can help treat lines and wrinkles, pigmentation, acne, enlarged pores and scarring. New Treatment – Phone Salon on 01708 450090 for more details.